Of course, Apple’s flagship model, the iPhone X is really one stunning device but that doesn’t mean it can’t be spiced up. So, whether it is making the most of that awesome camera or giving it a more stunning package, we’ve got you covered. 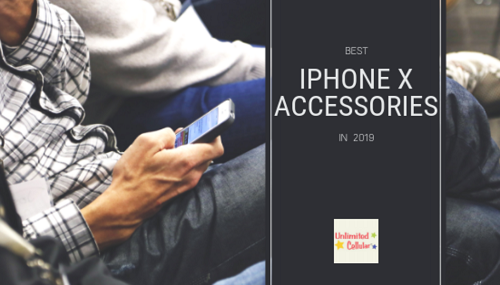 This is why we’ve rounded some of the best iPhone X accessories that will not only enhance that whole stunning package but also ensure you get the best of the functionalities of your new phone.